I’m Andrew Lloyd-Jones, a copywriter and creative brand consultant based in New York. I’ve spent more than 15 years in the advertising industry, helping bring brands to life for global clients and startups alike across a wide range of traditional and digital media. I’ve developed concepts, crafted copy, created campaigns, produced brand guidelines, named companies, and directed commercials. I’m passionate about telling stories, and I believe good branding makes the world a better place. You'll find some of my work below - any questions, just drop me a line. A brand guide designed to capture the feeling of the best night out in your life. 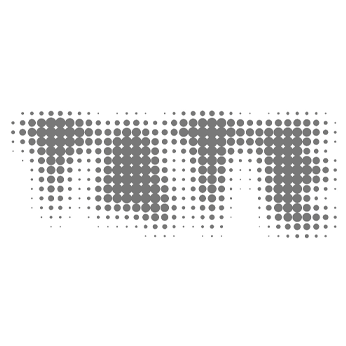 A new tone of voice and brand language to inspire a new generation of Tate Members, coinciding with the opening of the new Tate Modern. A simple introduction to a team of design coders, written for people who most likely couldn’t code if their life depended on it. I've worked with a wide range of clients, from global brands to startups, and have experience of many different industries. You'll find a selection of my work futher down the page, but if you can't find what you're looking for, just drop me a line and I'd be happy to send more work samples your way.